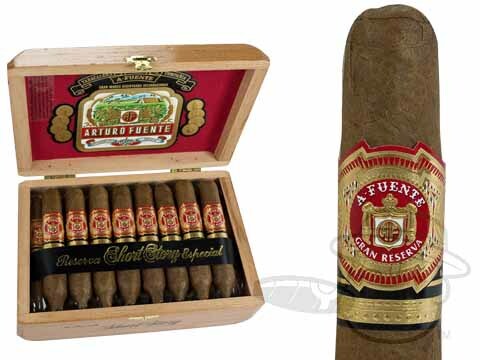 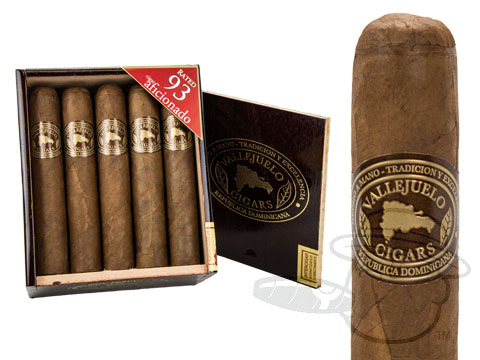 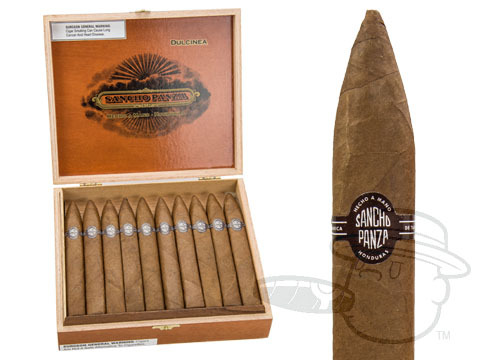 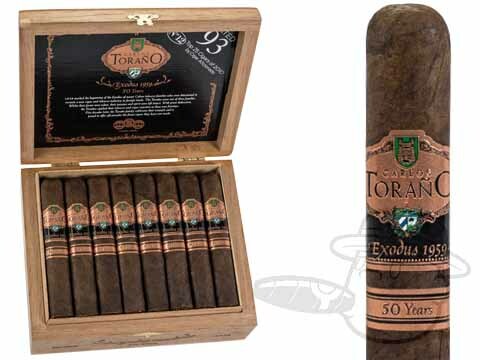 Our Best Value Cigars represent some of the highest rated and most affordable blends that the industry has to offer. 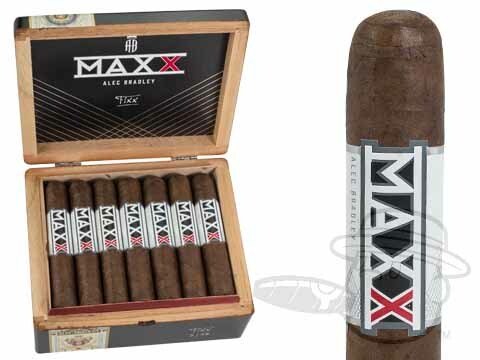 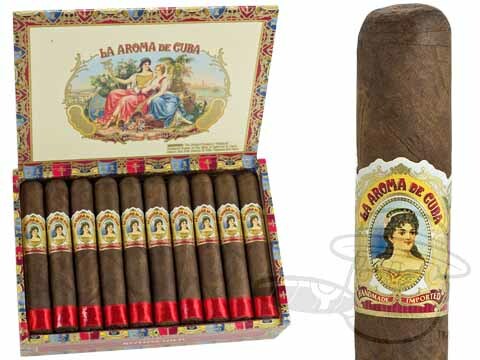 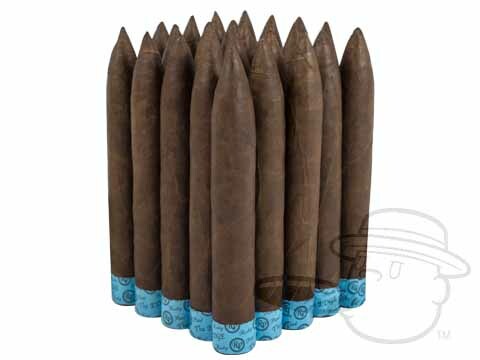 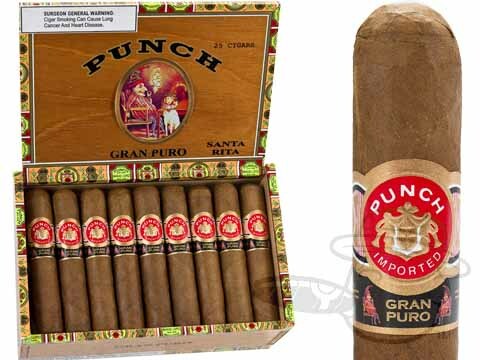 All of the cigars in this category have been rated 93 or higher by the top sources and are available for $7/stick or less at BCP. 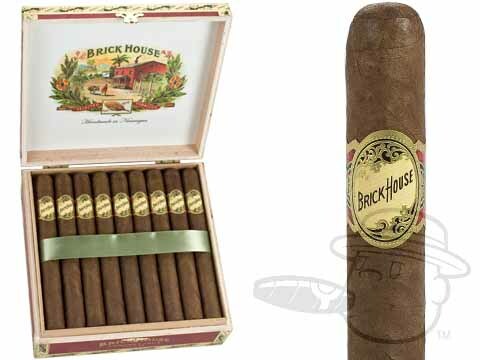 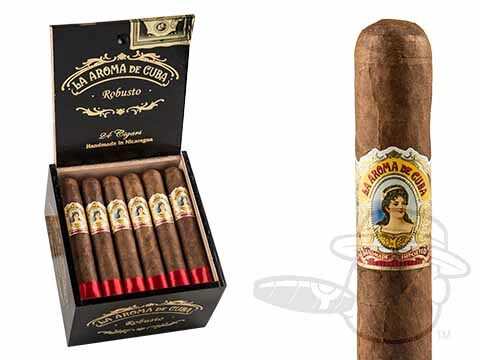 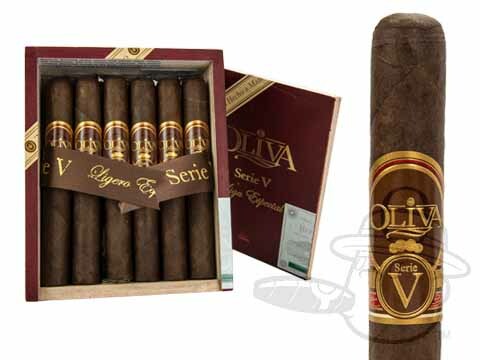 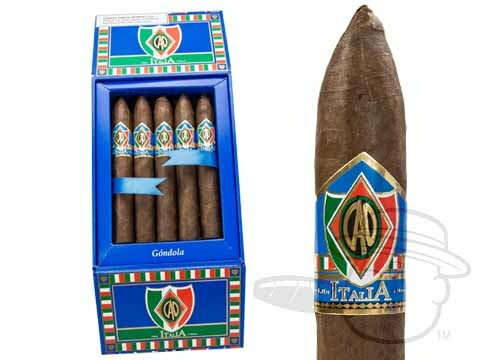 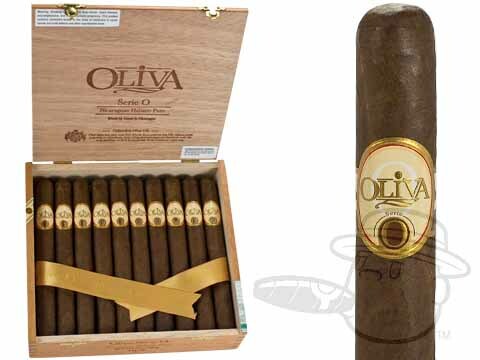 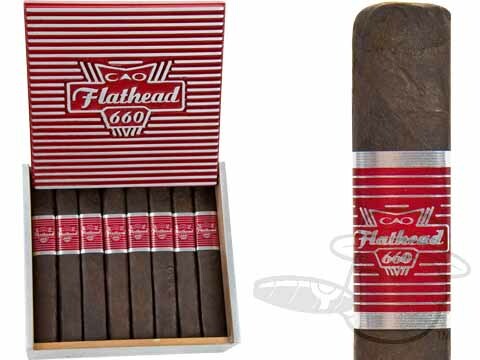 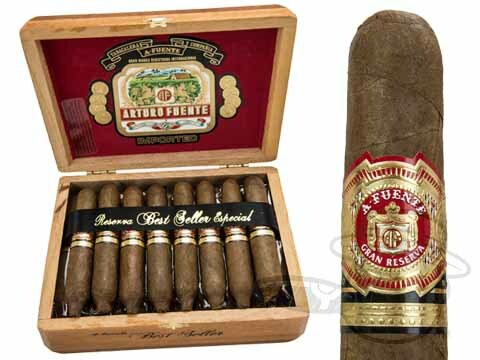 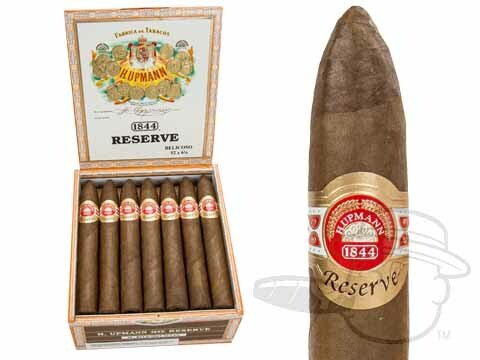 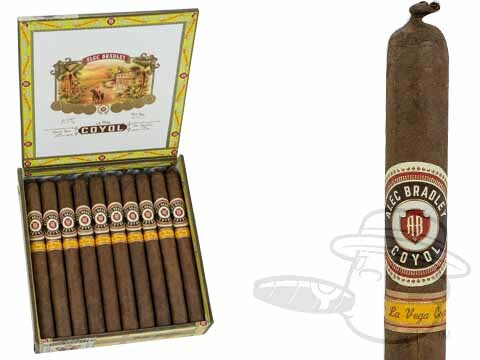 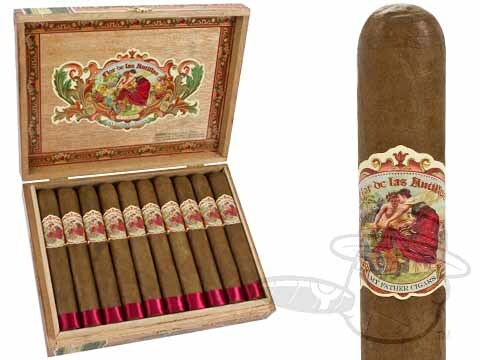 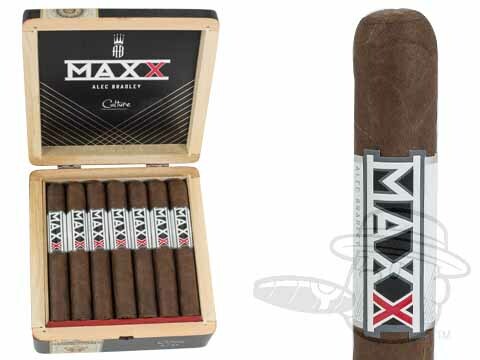 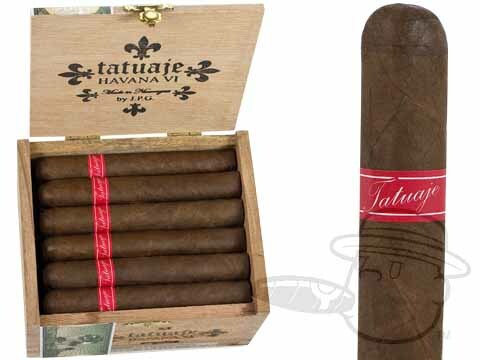 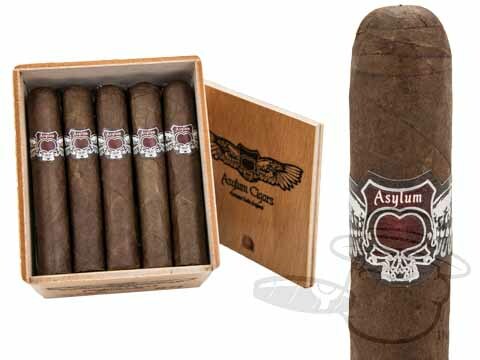 For a fantastic high quality smoke at the absolute lowest price, our Best Value Cigars are your best bet.